Urgent!! 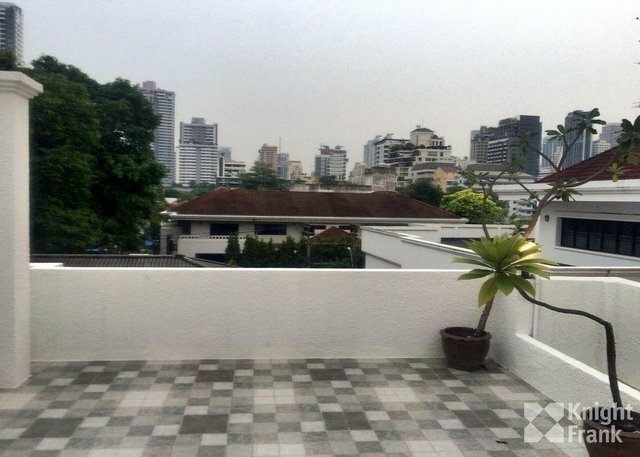 Luxury Town House for Rent Soi Sawadee, Sukhumvit 31. 4 Floors, 450 sqm. Living Space, 120 sqm. Land.